The former Mr. Olympia Dexter “The Blade” Jackson explains why training with light weights allows him to keep his size while staying injury-free. “I want to look strong, I ain’t trying to be strong, there’s a difference, I want longevity”. Well… he has a point. 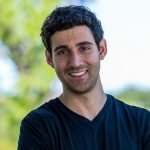 The whole concept of bodybuilding is the opposite of powerlifting (To build muscle, not get as strong as possible) and many people think heavy weight (All the time) is the answer to everything. 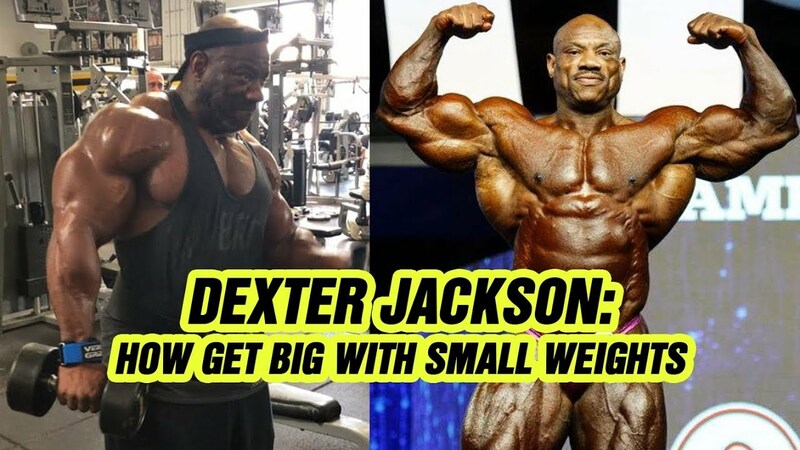 It’s not… and Dexter Jackson is living proof. “I’m trying to lift the least amount of possible, to get swole with”. Bodybuilding is all about the size gains and intense muscular contractions (Achieving a pump). It’s not just about moving weight. Dexter Jackson explains how at first you need to lift heavy weights to build mass and a solid foundation but after a certain point, you have to be smart with your training. Jackson states how he uses mostly machines now (Even for compound movements) and stays away from that “free weight stuff”. Well, Dexter Jackson looks phenomenal and no one could ever doubt that. He’s still competing and placing respectably at the Mr. Olympia competition (in his late 40’s). So, apparently what he’s doing is working for him. Jackson explained that the reason he lifts lightweight is because, he wants to avoid injuries. But since he can still maintain his size, he sees no reason to lift a massive amount of weight like other bodybuilders who are now paying the price for the constant long-term abuse to their bodies. Dexter Jacksons’ training style has allowed him to compete with the best athletes for many years while still looking amazing at his current age. No other bodybuilder could stand the test of time like “The Blade” Dexter Jackson.